Chinese smartphone manufacturer Nubia has unveiled a wearable smartphone at IFA 2018. 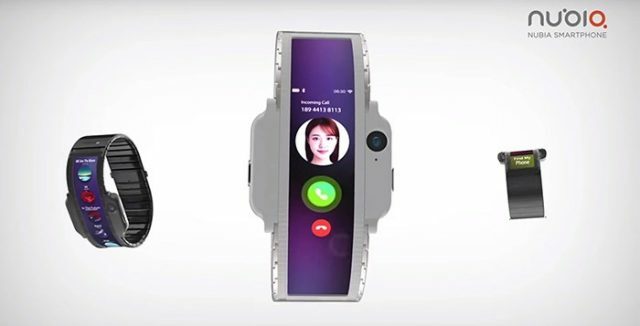 The wearable smartphone, named Nubia Alpha, has adopted a flexible display so the screen can wrap around the wrist. Nubia Alpha has a flexible OLED display with a camera on the front, and the microphone and buttons are placed on either side. Nubia plans to release the wearable smartphone to the end market before the end of 2018.